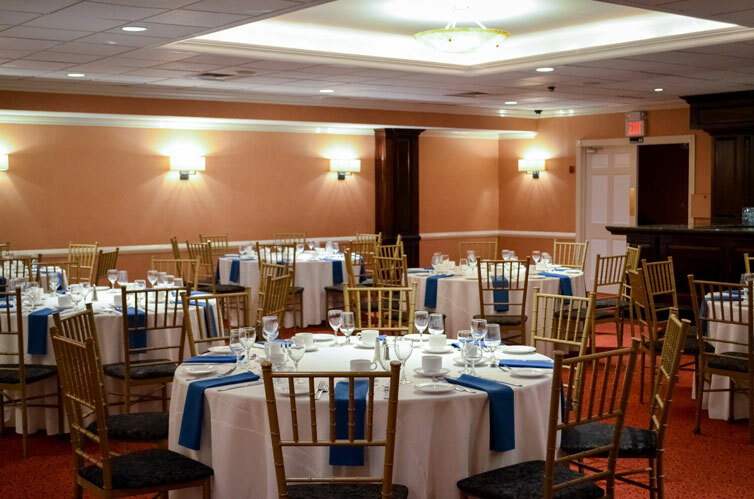 At Sam’s of Gedney Way, we’re committed to making every guest’s special occasion a memorable one. We have a wide variety of special group packages in different rooms that provide your guests the best of what Sam’s has to offer. From superior service to award winning cuisine, we promise you an event that will have your guests impressed with the attention to detail you will experience. In Sam’s of Gedney Way Restaurant a Private Art Gallery featuring renderings from several local artists. Accommodates 12-16 Guests. Choose from our Sam’s bistro menus. The semi-private loft area in Sam’s of Gedney Way restaurant is a raised platform area separated from the main part of the restaurant. Accommodates 17-22 Guests. Choose from our Sam’s bistro menus. In our Private Outdoor Patio. Accommodates 25-45 Guests. Available 12 Months a year and Fully Heated. Choose from our Sam’s bistro menus. The semi-private elevated loft area in Sam’s of Gedney Way restaurant is an even larger raised platform area separated from the main part of the restaurant. Accommodates 23-32 Guests. Choose from our Sam’s bistro menus.